›Parkland Collection PILD11122C Dalia Multi Color Square Bohemian Pillow Cover - 20 x 20 x 0.5 in. 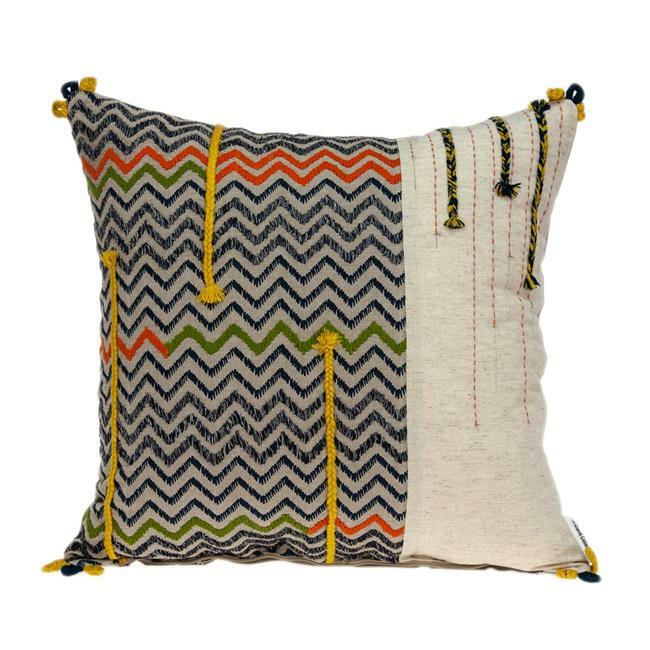 Parkland Collection PILD11122C Dalia Multi Color Square Bohemian Pillow Cover - 20 x 20 x 0.5 in. Embodying timeless traditions while maintaining the fabulous and fashionable elements of trend worthy design, these flawless pieces from the Parkland Collection will effortlessly cement itself to your space. These meticulously crafted pieces will provide a durable and natural sense of style to your space! Surely to become your favorite accent in the room.